There's no other way to celebrate this very important day other than with style. This "Birthday Girl" satin glitter sash is perfect for any birthday. 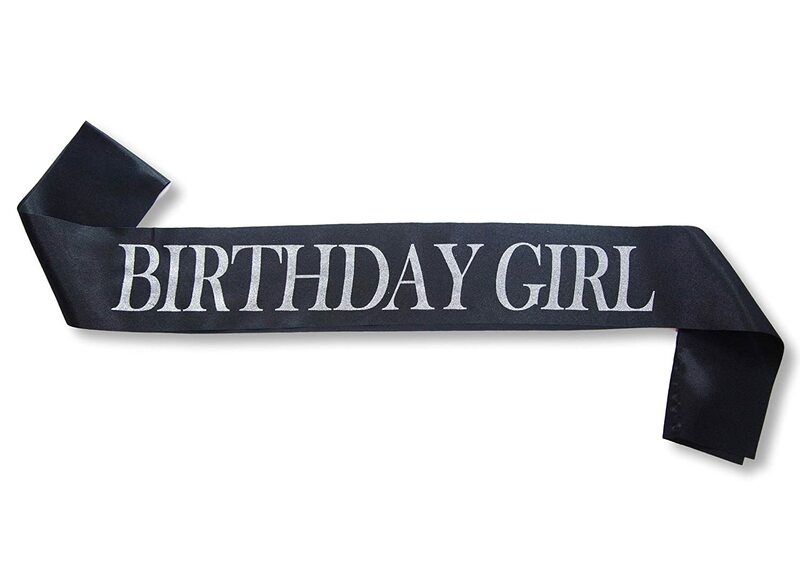 The satin sash comes in black and laser printed glitter letters that read " Birthday Girl"